Posted on October 9, 2012, in Healthy Fab and tagged curly girl fitness, fitness, health, healthy-living. Bookmark the permalink. 2 Comments. 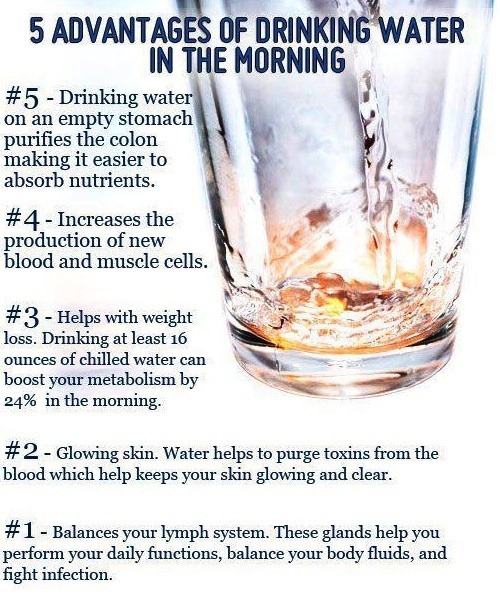 These are great reasons to drink water in the morning!